BT Sport has today announced the nominees for its annual Action Woman of the Year 2017 Award in association with The Telegraph. The awards, now in their fifth year, celebrate the ten most exceptional sporting performances by British female athletes throughout 2017. It has been an outstanding year for women’s sport with inspirational individual and team performances seen across the year. These include England’s dramatic victory at the Women’s Cricket World Cup and both rugby and football teams putting in superb performances at the Women’s Rugby World Cup and Euro 2017 respectively. 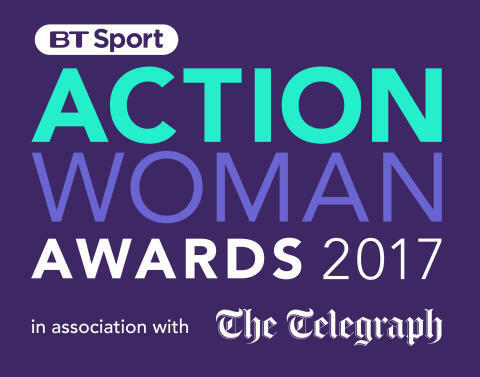 The winner of the Action Woman of the Year Award will once again be decided by the public who can place their votes via the website: BTSport.com/ActionWoman2017. The England forward won the Euro 2017 Golden Boot as UEFA Women's Euro 2017top scorer. First British woman to reach the Wimbledon singles semi-finals since 1978 andalso reached a career-high ranking of world number four. Secured three gold medals at the World Para Athletics Championships in London and also broke the world record in the T34 100m race. Tammy Beaumont – CricketVoted player of the tournament, after scoring 410 runs, when England won the 2017 Women's Cricket World Cup. The slalom canoeist became C1 World Champion in both individual and team events. The first British woman to win world titles at 1000m, 1500m and the overall gold at the 2017 World Championships in Rotterdam. Took six wickets for 46 runs and was named player of the match in the final as she helped England to victory in the 2017 Women's World Cup. England’s record point-scorer guided her side to the final of the 2017 Women's Rugby World Cup, where they lost their crown to New Zealand. 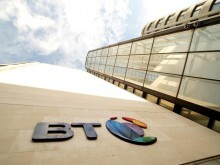 BT Sport will also present the Team of the Year and Lifetime Achievement awards which will be decided by a panel of influential industry experts and athletes. The winners will be revealed at the BT Sport Action Woman of the Year Awards show, presented by Clare Balding on BT Sport 2, from 19:30 on Monday 4 December,2017.